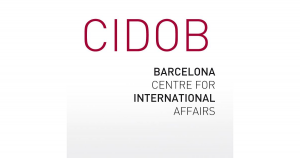 As the historical perspective is missing from most publications on Development Studies and International Cooperation, issue 120 of Revista CIDOB d’Afers Internacionals prioritises alternative critical approaches and a historical review of this subject, which has traditionally been addressed using the technocratic orientation of problem-solving and the neoinstitutionalist theory of interdependence. A set of works offering original empirical, comparative and/or theoretical contributions is therefore presented here. 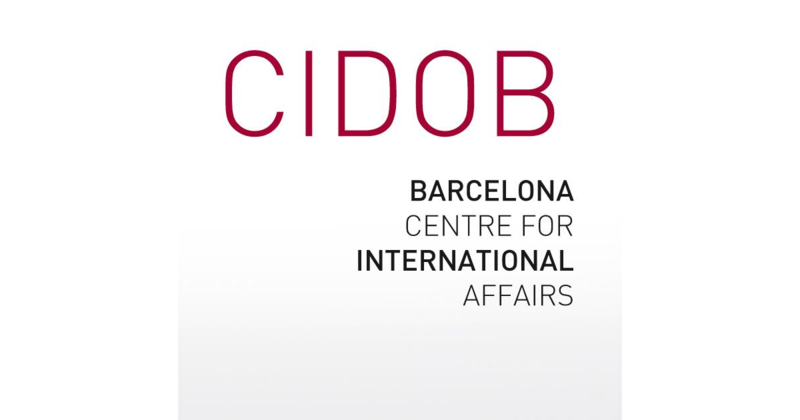 Taking a historical perspective they analyse the international regime governed by the OECD’s Development Assistance Committee (DAC), cooperation between developing countries (or South-South cooperation), between developing courtiers and the Council for Mutual Economic Assistance, and China’s construction of an alternative international cooperation regime.